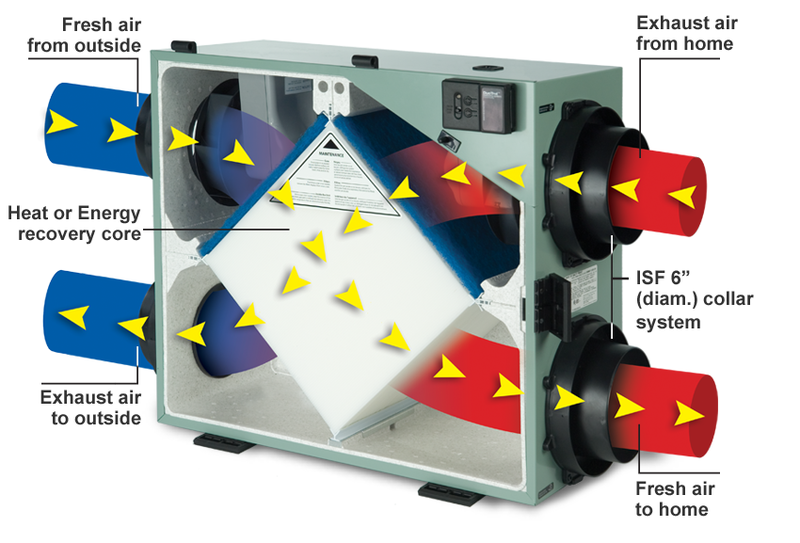 Air exchangers enhance indoor air quality by exchanging and filtering indoor as well as outdoor air on a regular basis. With older houses, indoor air is replaced by outdoor air every thirty to forty minutes. But, in tightly built houses, air exchange can take place up to 10 hours. By having an exchanger in your house, the levels of airborne chemicals, particles and gases will be reduced. Older gas-burning appliances produce gases. They can leak and give off carbon monoxide and carbon dioxide from unfinished combustion. Air particles such as dust and pet dander can cause poor indoor air quality. Also, it can cause health problems such as allergies and asthma when severe enough. In warm weather and during the summer, the air exchanger will eliminate the outdoor humidity and heat before the filtered air will enter the house. Generally, houses in colder climates are made with a heat recovery ventilator designed to retain heat without decreasing the humidity. An air exchanger helps in offering the best air for your house. This can be achieved by choosing, installing and operating a complete ventilation system properly. To ventilate the house properly, ensure to supply the right amount of air on a continuous basis all throughout the year. Also, ensure that the house has continuous exhaust with the same amount of indoor air in order to help in preventing stales. An exception is if doors or windows are opened in order to ventilate. If this takes place, the air exchanger can be turned off since there is no point to over-ventilate your house. With this, the air in the house can be dried out using too much amount of electrical energy. 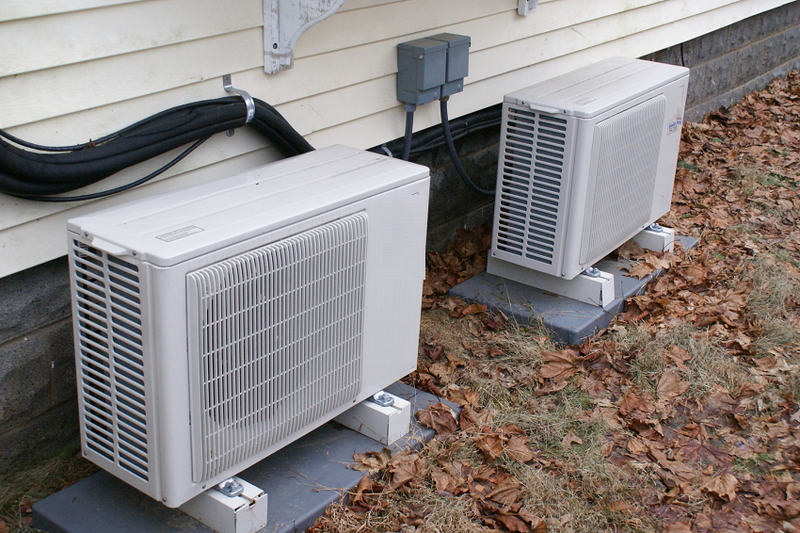 Apart from offering fresh air in the house, air exchangers can help in removing pollutants from the air. An air exchanger filter makes sure that the air within the house is kept fresh and clean while retaining its energy efficiency. Also, it can eliminate hot moist air from the house that can help in reducing the potential growth of fungi and mold. In fact, the house’s structure is protected as the damaging moist air is eliminated. An air exchanger can be energy efficient. In order to ensure that your air exchanger offers maximum efficiency, consider its location. It must be able to circulate air into every room of the house. Also, this includes your basement and attic. Various points of air intake and exiting are part of this process. A number of air exchanger equipment can be installed in the basement or attic to ensure optimum production. In order to ensure you get high quality air exchanger for your house, purchase it from a reliable supplier. Also, allow an HVAC professional to do the job for you. This ensures that you get the most of all your home systems. You can contact chauffage for more information on the installation process and how much the job will cost you.